How often do you blow-dry your hair? 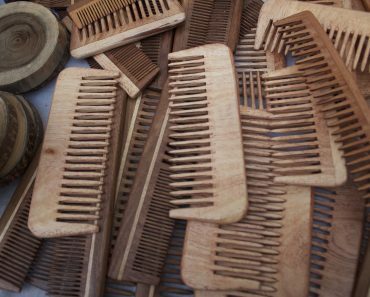 If it’s every day, you must be aware you do a lot of harm to your hair and scalp. You expose them to even more harm by using an old dryer. Check when to replace a hair dryer and what it means to your hair. Among the hairdressers there’s a popular belief that blow-drying and heat styling damage hair. As a result, the strands are dry, brickle, frizzy and electrifying as well as they fall out and lose their natural shine. We can add irritations of the scalp, dandruff and other problems. Giving up blow-drying would be the best solution. 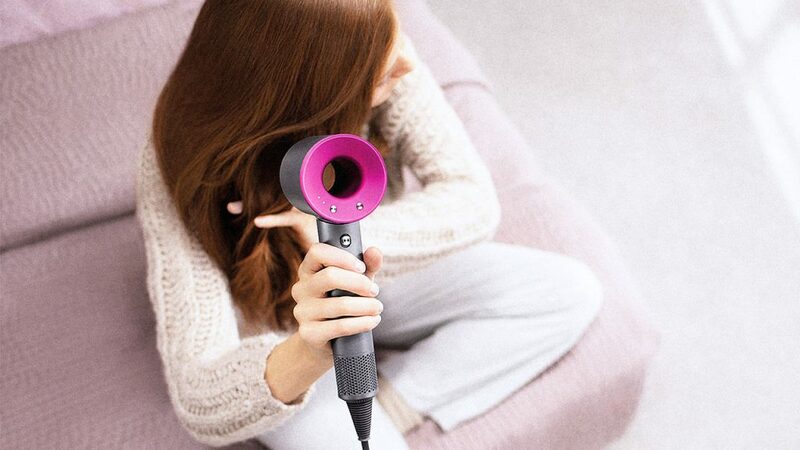 But, what if you need a beutiful hairstyle instantly and a hair dryer is the last resort? Make sure the device is high quality and has several useful functions e.g. cool airflow, ionisation, airflow and temperature settings. When to buy a new dryer? If your dryer produces strange sounds, replace it with a new one immediately. Hair or other contamination might have gotten to the engine. If you don’t remove them, the dryer will overheat and the engine will break down. Bad smell is also a warning. If the cable is damaged, you mustn’t use the device. Don’t wait and get yourself a new dryer. Your hair will “tell” you that you should replace your dryer. If your hair is frizzy and electrified right after the drying, there’s something wrong. Buying a dryer with ionisation function will be a good solution. But what is ionisation? New models of hair driers produce negative ions. They prevent hair from frizzing and overdrying. Thanks to ionic hair dryer your hair will become shiny and smooth. Additionally, tourmaline technology makes hair look good. Ceramic and titanium dryers will bring similar effects. When it takes a drier very long time to dry your hair, you should also replace it. New models of devices offer airflow and temerature control function. 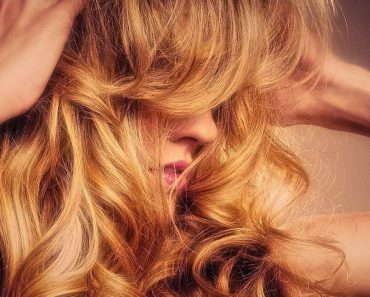 You can control how and how long you dry your hair by using certain settings. Remember to keep at least 8 inches distance between the blow dryer and your hair. This way you won’t damage your strands or burn the scalp.